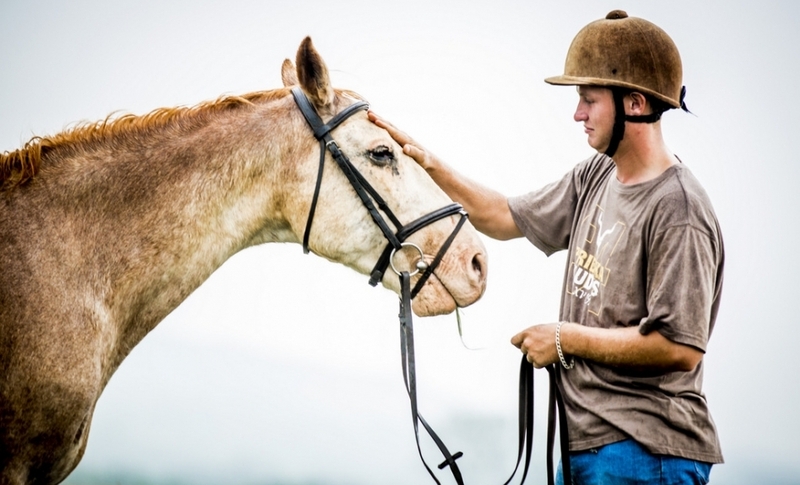 Situated in Hartbeespoortdam, on the Picturesque Farm Deo Duce, is Horse and Trails Unlimited. 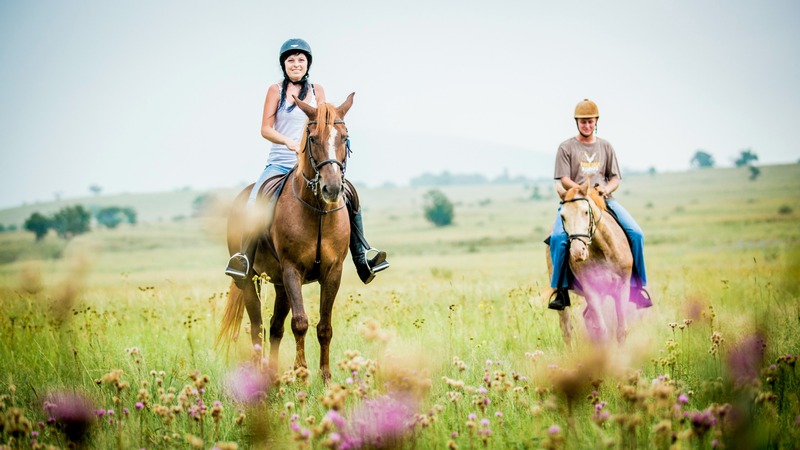 Close to Harties Dam, Jasmyn and Harties Cableway, and a mere 45 km from Johannesburg, Rustenburg and Pretoria, we have the perfect Horse Riding Trail Package to suit every need. 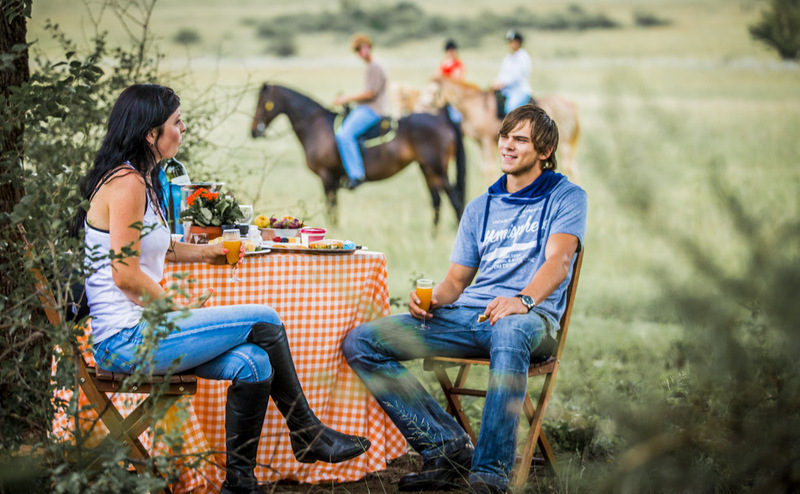 Looking for things to do in the Harties area, then look no further! 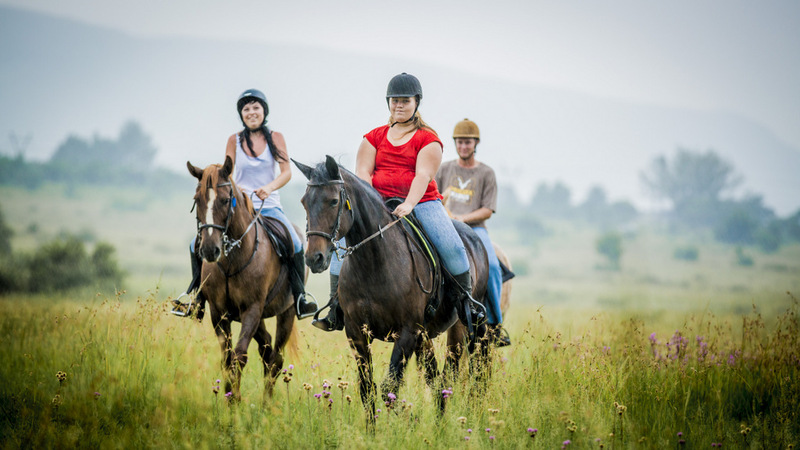 We have the most Stunning Horse Riding Scenic and Mountain Trails, the most Romantic Horse Riding Trail and Picnics, and the most Unique and Different Engagement Trail and Picnic Package in Hartbeespoortdam! 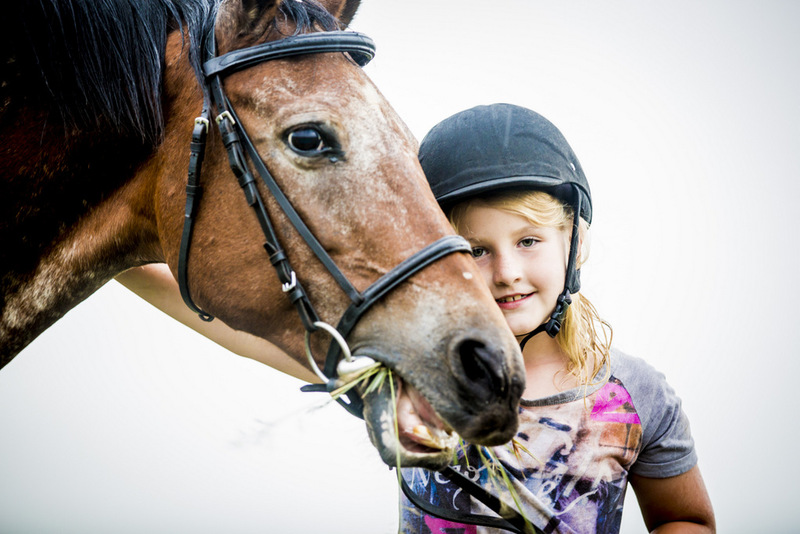 With No Horse Riding Experience needed, Horse and Trails Unlimited can accommodate your every need! 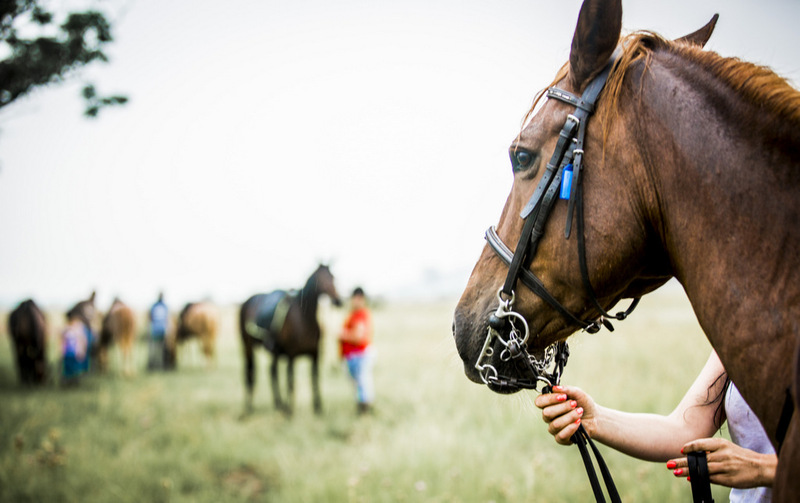 Not sure what to do in Hartbeespoortdam? 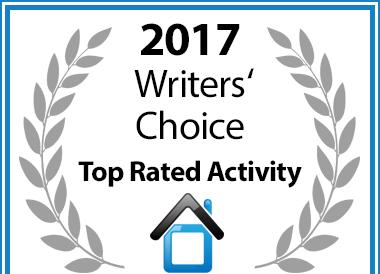 Looking for that Perfect Outdoor activity with your Loved One, Friends or Family? 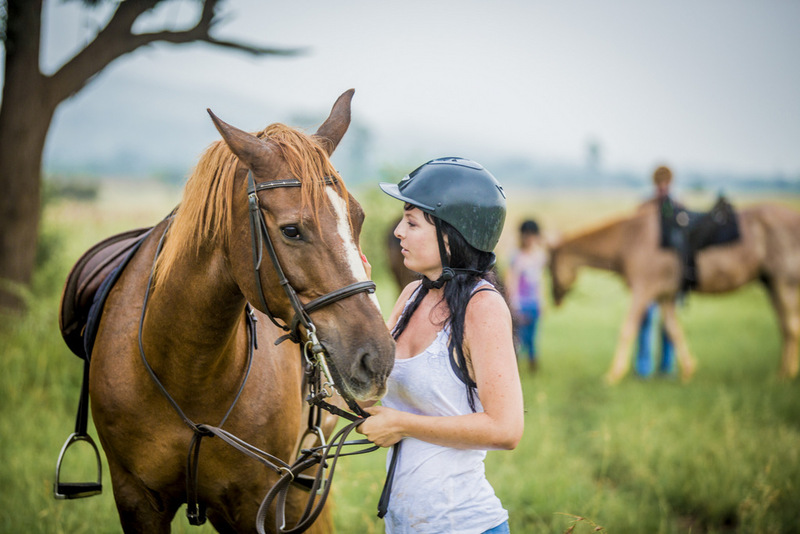 With No Horse Riding Experience needed, your own Personal Guide, and Safe, well trained horses we guarantee an Unforgettable experience! 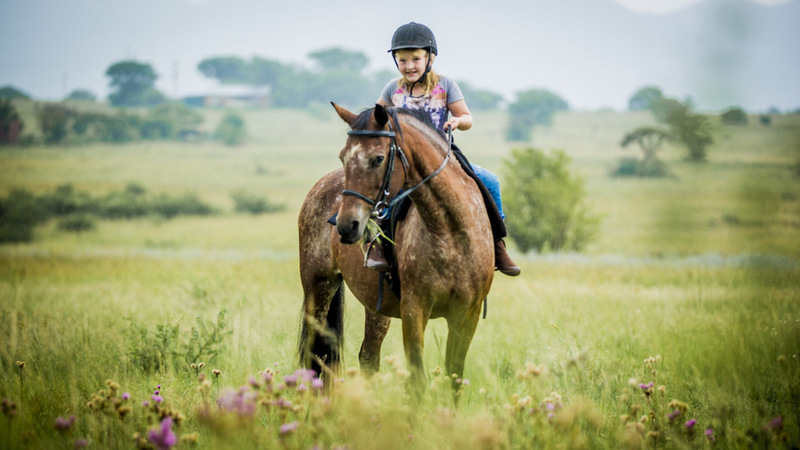 Horse and Trails Unlimited are known for accommodating most requests, so contact us and let us help You create that Special Memory! 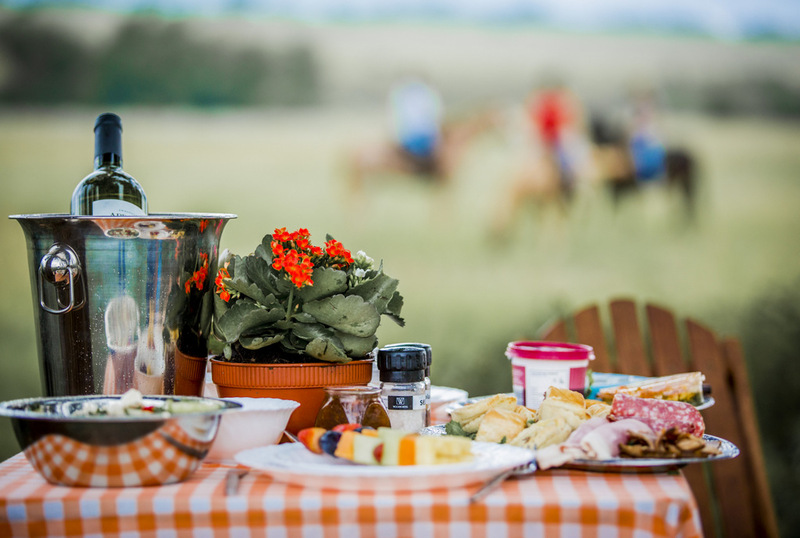 A 48 hour cancellation policy applies, and if it rains, your reservation is rescheduled. Weight limit of 105 kg. Input Ennis Thabong School, Hartbeespoortdam, into your GPS. Continue on main sand road for approximately 2.4km’s (don’t take right split to Mount Haven, but continue on Private road) till you reach a Lusern sign on your right. Turn right at Lusern sign and continue to parking area at first turn left. 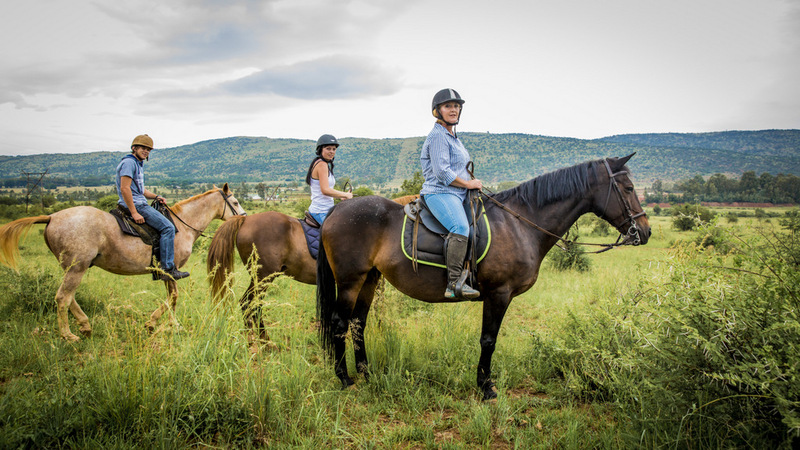 Horse and Trails Unlimited has been named one of the Top 20 Hartbeespoort Activities for 2017.